Registering global growth of 8% a year, travel retail is taking off. The promising channel encompasses airport stores and downtown galleries that offer tourists duty free shopping. 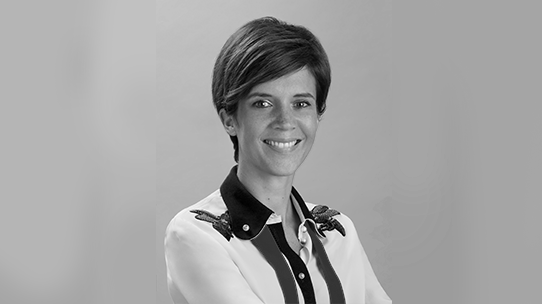 Séverine Lanthier, Travel Retail Director at Kering and Gucci, talks about the Group’s plans to tap the potential of this strategic market. What are the big trends on the travel retail market? The market is obviously linked to trends in air traffic, which is steadily rising. In 2017, over 3.5 billion people worldwide travelled by plane, 7% more than in 2016, with an 8.5% increase in international travelers. As their numbers grow, these travelers are also consuming more. At the global level, airport trade is growing at an average of 7% annually. Although this statistic admittedly includes all product categories in fragrances and cosmetics, alcohol, tobacco and so on, the luxury segment alone is expanding by about 6%. This trend looks set to become more pronounced given the overall increase in demand for these products. With millennials now making up half of all airport consumers, traveler profiles are changing too, which is leading to new practices and expectations. What are travelers’ consumption habits and how are they changing? Travelers don’t have much time. In downtown duty-free shops, customers on an organized tour might have no more than 45 minutes to spend. The same is true in airports: assuming that the average passenger arrives an hour and a half before their flight takes off, once the formalities are taken care of, they have a maximum of 30 minutes to shop. These consumers also have very specific needs. They want things that are easy to transport, especially if they are taking their purchase in the cabin. They may be looking for gifts and often buy on a whim. Brands are adapting to this, offering fragrances in 100 ml bottles, for example, which fit more easily in a travel bag. Today, luxury is still last in the list of priorities, but the gap is closing. Travelers want first and foremost to catch their flight, then possibly to pick up cheap tobacco, alcohol or cosmetics products. Premium products rank further down the order of importance. Easily transportable and sure to be a hit when offered as a gift, high-end accessories are products that work beautifully with travel retail. In the past, luxury brands approached the travel retail segment by offering entry-level goods to cater to consumers looking to get cut-price name brand products. Now, though, customers are keen to get the best of the luxury experience, even when travelling, including a sophisticated environment, an impeccable welcome, a broad array of products and customizable goods. As a result, airports are transforming themselves into luxury malls. 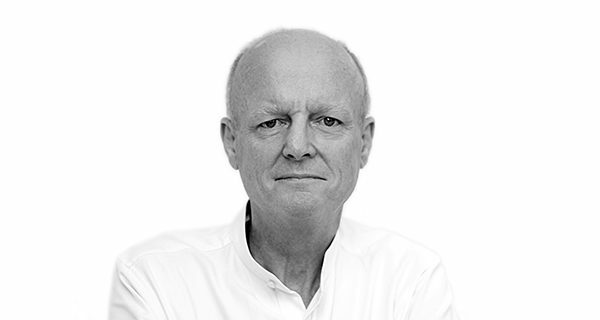 How has Kering organized itself to address this market? Kering set up a specific Group-level organization in late 2016, although naturally our Houses already had their own structures. We work with all the Group brands. The goal is to be able to speak to the Houses but also to the main travel retail players, which are not necessarily familiar with luxury issues. By bringing our brands under the Kering umbrella, we were able to streamline negotiations with airport partners. This paved the way for us to open new travel retail boutiques in London, Bangkok and Rome. And there are still lots of possibilities! How do you work with the Houses? We help the brands to craft and deploy their travel retail strategy, although we leave them in charge of implementation. Each House has its own identity and vision, reflected in its approach to travel retail. Some want to use it as a global showcase to reach out to millions of new consumers. Others have come up with specific solutions for products and their accompanying campaigns. The idea is to create the maximum number of possible interactions with potential consumers in the airport by offering them a different kind of experience, such as pop-up stores for product launches. Kering Eyewear has developed a new collection of Gucci sunglasses exclusively for travel retail. Are you also seeing a new approach by the airports? Airport shopping environments have undergone a radical change in the last decade. The new Asian hubs, for example, are designed to be travel retail friendly. Conversely, some facilities have not yet evolved, leaving huge development potential, while others will prove hard to upgrade – such as Roissy Charles de Gaulle Airport’s Terminal 1, which is protected. Another noteworthy point is that consumers no longer come to duty free areas only to catch a plane: these stores have evolved from transitional zones into shopping destinations in their own right. The airport environment is a game changer: millennials find it easier to connect with luxury products in a duty-free store than in a traditional boutique because the doors are always open to them. Since retail is becoming revenue source that is almost as profitable as the airline business, airports are adjusting their strategies and beginning a paradigm shift. What are your medium- and long-term goals for travel retail? We have big goals. There are lots of development possibilities, for one simple reason: travelers will always have to go in person to catch their plane. Digital is the next step but remains very underdeveloped in travel retail. I believe that airport stores will be the last bastions of brick and mortar. Boosted by the growth in passenger volumes, improvements in the retail space and an increasing role for digitalization, travel retail offers a wealth of business opportunities – especially if you can attract Chinese and Millennial buyers, says Martin Moodie, founder of The Moodie Davitt Report, travel retail’s leading B2B media. 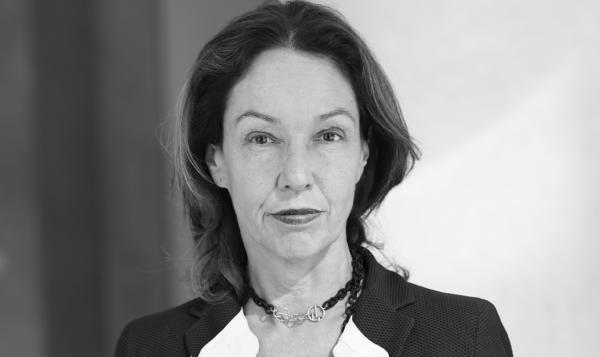 For Isabelle Fourmentin, CEO of JCDecaux Airport Paris (a joint venture owned by JCDecaux and Paris Aéroport) travel retail is a special opportunity for brands to engage with their audiences. To seize it, brands need to focus their communication on the in-store experience. Here are the major trends at work in a distribution channel that is enjoying very rapid growth. Aeroporti di Roma (AdR) has developed a new retail strategy for its flagship airport at Fiumicino, providing infrastructure and operational support for its shopping areas. 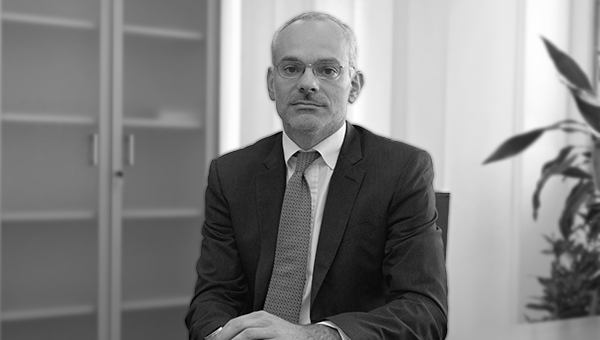 Gianluca Littarru, AdR’s General Manager, explains the changes and the central role being played by Luxury Retail in this new airport environment. The focus is on giving high-spending passengers the time and opportunity to do their shopping in a dedicated Luxury space. Pour vous abonner à la newsletter mensuelle Luxury Highlights, veuillez remplir les champs ci-dessous. En savoir plus sur la gestion de vos données et vos droits. To know more about your data and your rights, click here. To know more about your data and your rights, click here. Revenir à la page d'accueil Go back to Home Page.